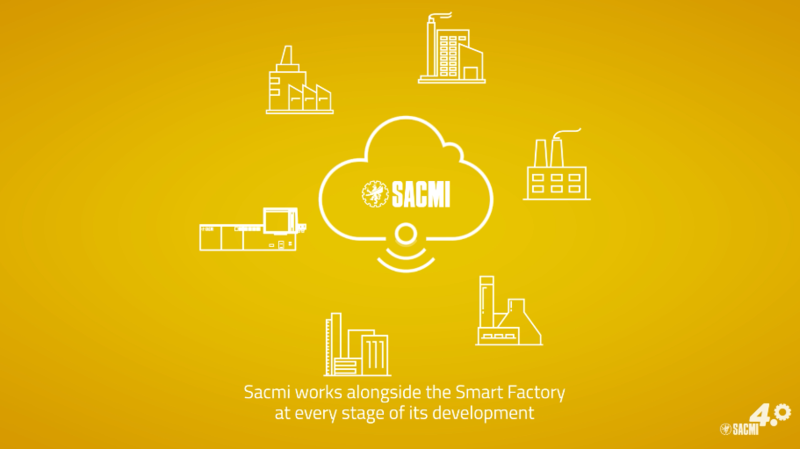 Sacmi applies the “Smart Factory” concept at every stage, from product development to after-sales assistance. Advanced online services and tools help you manage and maintain your assets for lifelong performance. Access to dedicated folders with all the technical documentation for your machines. anywhere, anytime. Browse through the machine tables and figures for your installed base to identify the right parts for maximising line efficiency. Select and order via streamlined, procedures that can be personalised. Sacmi technicians are always at your disposal to ensure fast problem-solving and optimisation of all your procedures. Training sessions for all state-of-the-art technical solutions to constantly improve performance. Sacmi’s know-how is always online and updated directly by the system designers to ensure your technicians receive continuous training. Pay with a credit card to activate real-time order activation. This includes cards that are not registered to the main debtor. Save on commission costs and optimise administrative procedures. Login to the dedicated online area for access to the database with all your invoices. This reduces lead times and helps you better plan offers and orders. Your browser does not support the html "video” tag. 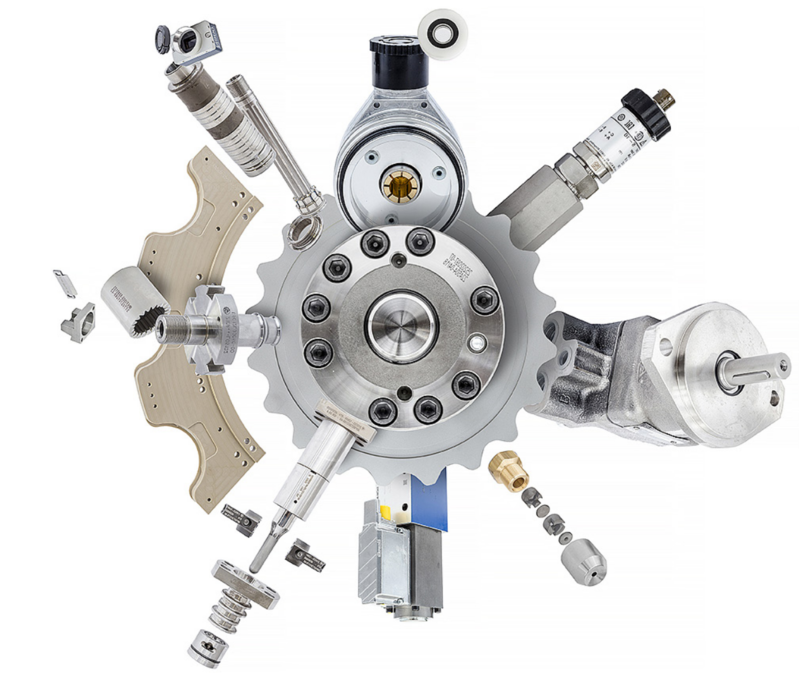 The online service simplifies spare parts management and boosts manufacturing efficiency. Sacmi know-how is always by your side. 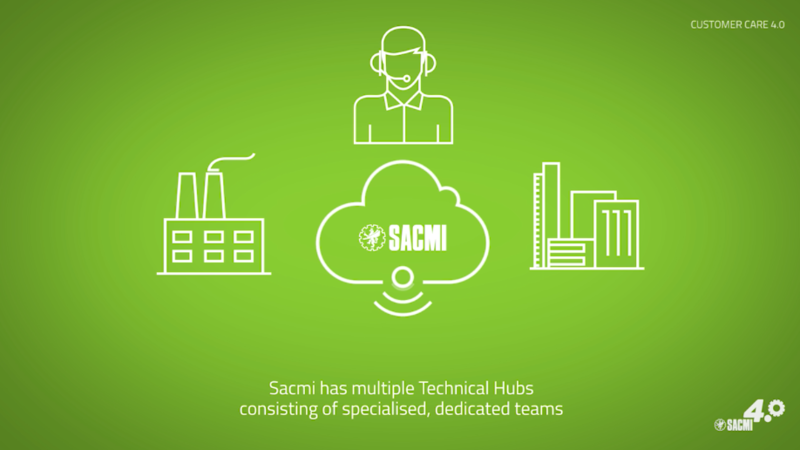 SACMI has multiple Technical Hubs with specialised and dedicated teams of engineers.